Is that tater tots with some kind of meat gravy? Are you seriously saying that you have never had tater tot hotdish before?! Nate, I would weigh 400# if I lived near you! Looks like Alfredo with broiled chicken/shrimp/shrooms and a little spinach tonight. Nope for me too, recipe? Is tater tots casserole a Midwest thing or something? Maybe I have??? But I do not think so. I will put something up today on hotdishes vs casseroles, and what tater tot hotdish is. I have to go clear snow first. Looks like SOS w/ tots instead of toast and some cheese on top. I assume you ate 90% of that sir. nothing like SOS, much much thicker. I wouldn’t recommend it on brisket. Salt pepper onion powder garlic powder cayenne and paprika. I’m sure it’d be good. Just not Texas style. Have you worked up a mop yet? That’ll help your brisket. Negative ghost rider. Never even got sand on my feet. Boots and jeans ftw. You temp probe your burgers!!! Man I clearly ain’t got the slightest clue on how to cook meat. What do you bring em up to as done? Nate do you reverse seat the burgers? so when it comes to brussel sprouts, I will puke if you try to give them to me boiled. I have had some shaved and pan fried that were ok, and some that were done in a deep fryer that were pretty good. I honestly prefer them baked. 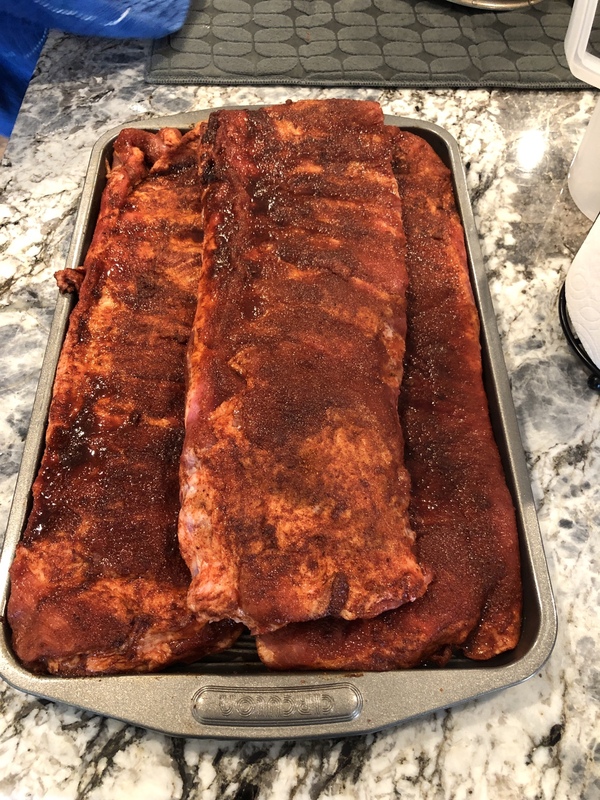 I put them on a tray and give them a bake at 350deg for somewhere between 30 - 45ish minutes (until they have the color and tenderness that I am looking for). you can even drizzle a little reduced balsamic glaze or sprinkle a little finely grated parmesan cheese over them before you serve them. I have also at times added some bacon bits as well (and I used the bacon grease in place of the olive oil to coat the sprouts). Willing to try on your confidence. I don’t like them boiled either. Yuck!! so to answer both of your questions.....yes I did do a reverse sear on these burgers. it was my second attempt and it turned out awesome. and yes I did use a temp probe on these because I am still refining/learning my process for reverse sear of burgers. 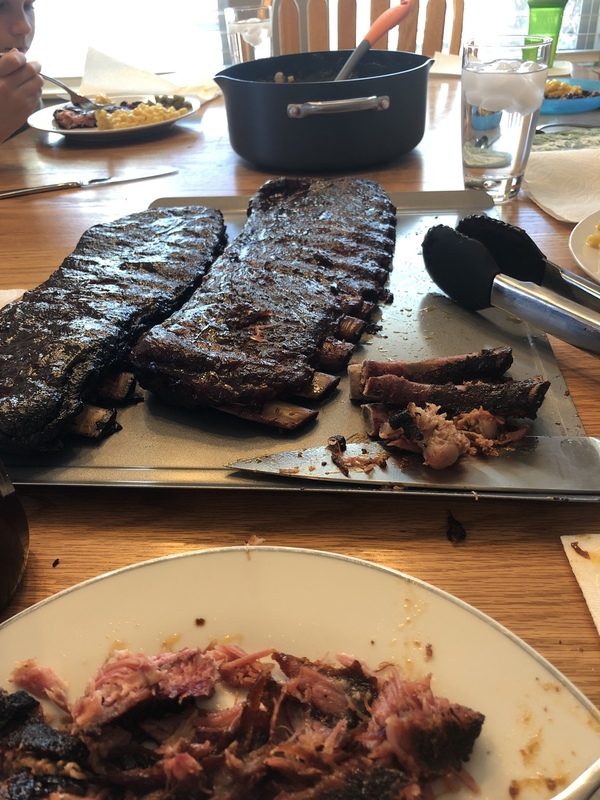 I brought them up to about 130deg internal temp, let them sit for a little bit and then seared (put a little crust on the outside) them in a screaming hot/smoking cast iron skillet (about 2 minutes or less a side). i am not even going to try and copy and paste or give a readers digest version of how to reverse sear......i will give you an actual article that not only gives you the process for reverse sear, but also gives you the science behind it. 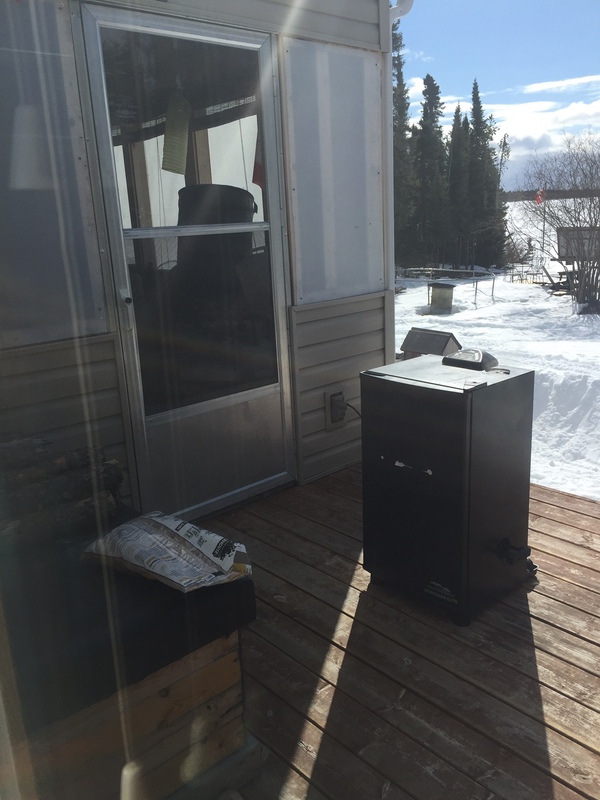 I have advocated a couple of BBQ/SMOKE forums on here for folks to go and check out on their own...(we all learn at our own pace and have our own way of learning as well)...and one of those sites is the one listed above. www.amazingribs.com the gentleman that started/owns (i think) the site/forum is named craig meathead Goldwyn. 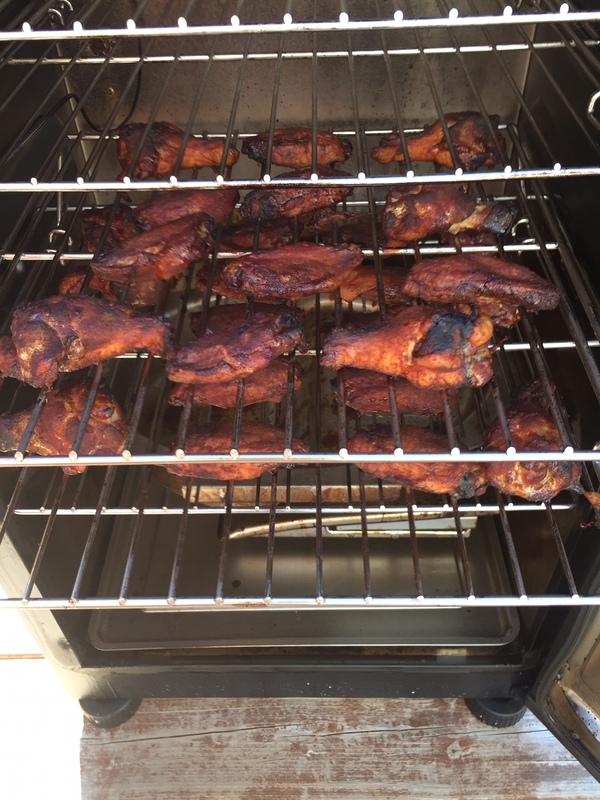 he published a book (in an alton brown method) called "the science of great barbecue and grilling" and in that book, he gives you the myth and them he tell you what the real story/science is behind it. I own this book and have actually read it a couple of times and still reference it at times. one of the other places that I get a lot of knowledge, technique, science as well as recipes from is Cooks Country (they have been in business and a test kitchen for over 25 years). this is a quarterly magazine (yes, an actual paper magazine/booklet) that has a huge amount of information in it and not just recipes alone. it gives you information on tricks and techniques, alternative ways of doing the same process and why certain ways are better than others, the stories/science behind some classic and very popular recipes (like the carne adovada recipe that i posted), it also gives side by side comparison tests of different culinary pieces of equipment, comparisons of different brands of the same product. not only do they offer a quarterly publication, they also offer a printed hard backed annual as well (of the 25 years worth of annuals, we actually have over half of them). and if you truly prefer a digital format over hard copy, they offer that as well. TRN obviously knew why you had temp probes! Thanks for the smidge of info, I’ve never reverse seared anything, probably should give it a whirl, sure sounds tasty. Wisconsin style lasagna just went in the oven. Some of you may be asking what Wisconsin lasagna is. Pretty simple really. It's like normal lasagna, but you go to heavy on the mozerella cheese so you need to finish the top layer of with a different variety, in this case extra sharp. I beg the differ. That’s American lasagna. No such thing as to much cheese!! 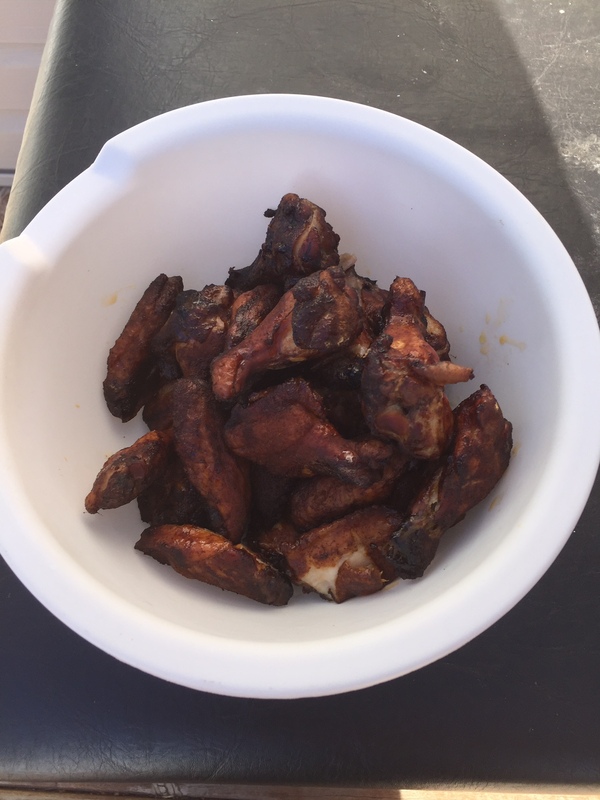 Got some wings in the smoker. Some sort of rub I found on the interwebz. Just an el cheapo masterbuilt that I learned today goes to at least 275 which is handy to caramelize and render the fats out. More to follow in a couple hours. Don’t have a clue what rub I used. Wasn’t for wings originally according to its flavour but it’s delicious. Hints of cayenne, garlic, paprika, and some undetermined others. 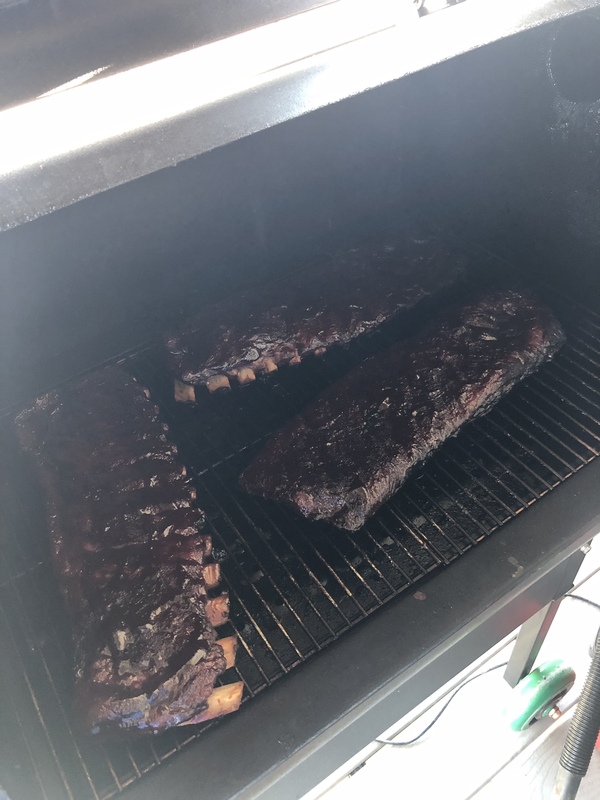 Added hickory smoke and it’s pretty dang tasty. Will get some hot sauce later on. Took me a brisket from the store today, dry rubbed it with TRN special YouTube guess game. Wait, wait, wait......did i understand you correctly? You said you are/were going to take it out of the cryo bag and let it sit in the fridge for a week rubbed with seasoning? I would like to argue that point, but past has told me to not bother. What I have done in the past let it sit, than I add another layer of rub just before the smoker. 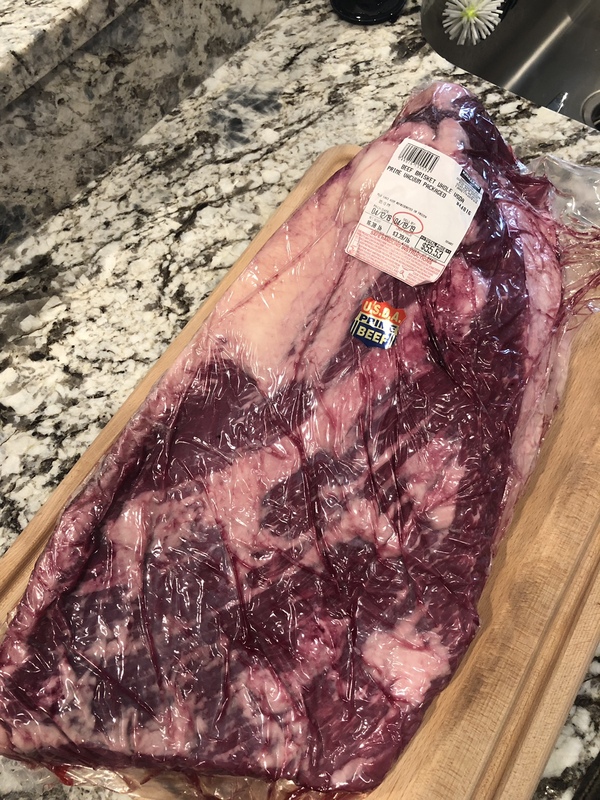 The last brisket I did with just salt and course pepper wasn’t my favorite flavor and I generally try to not flavor my meet with it, hell anyone can put salt on a plate and dip meat into it as they eat it.